When you design a website to attract customers, it is always the first impression that matters most. And nothing else gives a better first impression than the homepage of your website. The expectations of customers have dramatically increased and moreover, their attention span has dropped significantly. This means that you have to work more to really ‘WOW’ a potential customer within a few seconds! In this series of blog posts, we will discuss the marketing strategies for your Shopify store that can help to increase the sales. 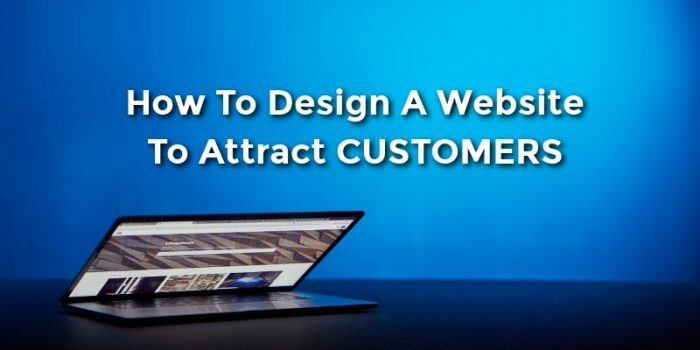 The first strategy for attracting customers is designing the perfect website! Why Is A Good Website Necessary? In order to attract your customers, you will have to design a website for them. You will need to know who they are, what they really want deep down, and why they would choose your product over others. Once you have this knowledge, you can design your e-commerce website tailored to the needs of your target customers! Here is the most basic and universally accepted customer shopping flow. It details the journey that the customer goes through, which results in a purchase from your shop. When properly implemented, the shopping flow results in more impulse purchases, less cart abandonment, and higher overall conversion. Since the journey happens on your website, it is the most important part. You have to design it with extreme care to reduce as much friction as possible. Your website needs to grab the customer’s attention quickly by showing what it sells and where it fits in the overall market. Here Are Some Design Tips To Get You Started! 1. Amp Up Your Homepage! The homepage of your website is the most critical page. A good homepage design has compelling and engaging content. To make a stellar first impression on your customers, you need to focus extensively on the homepage because it is usually what your overall site will be judged by. So how do you make a great first impression? Have these excellent features on your homepage! 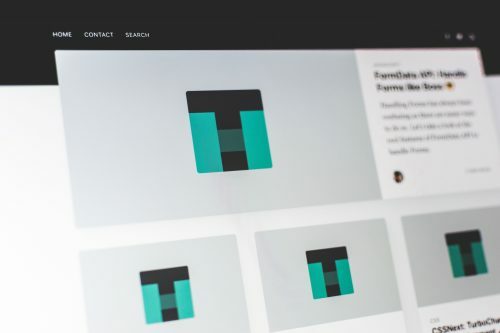 Do not have a text wall on your homepage. No one likes to read long paragraphs of texts, so try to keep the descriptions small & simple! Make sure that your website is optimized to load faster! Ensure that it is compatible with smartphones! 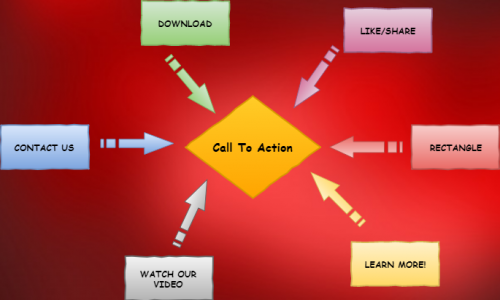 Use effective call-to-action buttons in strategic places! 2. Make Your Website Easy To Navigate! Easy website navigation is a driving factor in the success of an e-commerce business. If you do it wrong, it can break your entire online store. One of the best practices, when you design your site, is to arrange products by category and place them in drop-down menus. Each page should be unique with clear and straightforward content so the visitors can easily know what you’re offering. However, if your navigation system is flawed, it will leave the potential customers confused. This, in turn, can result in missing out on a potential sale. 3. Enhance The Search Function! The search box can bring convenience to your customers. Hiding it under menus can cost you dearly, so place it where users can find it easily. The top-right or centralized position is where the customers usually expect it to be, so these positions are your best bet. You can also include the autocompleting feature to help users search faster. One useful strategy to keep in mind while you design your website, is to add the ability to save the user searches and send follow up emails if no sale was made! This is will also help to increase your sales. 4. Spice Up The Product Pages! When you design your website, you have to remember that photos are key to getting the potential customer to buy. Customers usually do a thorough investigation of the product before they commit to buying it. They will expect that all your product images are vivid, high quality, and zoomable. You will have happy customers if you can fulfill those expectations! One of the best way to illustrate the size of the product is to take a photo of it surrounded by other objects. This helps the customer visualize the product in -scale, managing their expectations! As far as 60% of customers abandon their cart because of the high extra costs! If you are upfront about the full breakdown of the costs, you will have less abandoned carts. Transparency is a great way of improving the conversion rate of your store! As you design your website, make sure you clearly mention all the relative product information. Customers expect the exact product dimensions and features to be available on hand on the product pages. So keeping your product pages updated would bring convenience to the customer as well as less product related inquiries from them. Its a win-win for you and your customer! It is a smart move to include the reviews of the product on the product page. Most well-established e-commerce websites have one or another form of customer reviews, or questions. You can follow the examples of these successful businesses and arrange a section for customer reviews on your product page! Never miss a chance to sell more. When your customer visits the product page, you can display recommended items that complement it or items that are usually bought together. Use the cross-selling and upselling strategies to your benefit and see your sales soar!